Here’s some cool Justice League news. 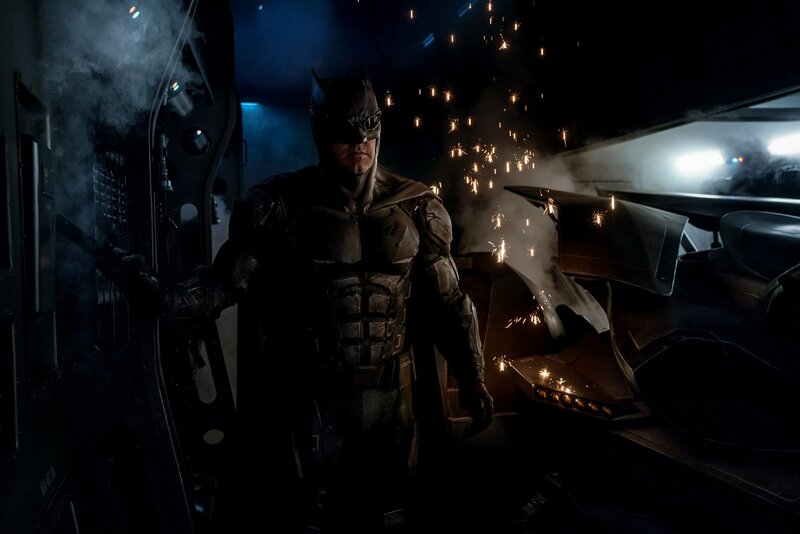 Zack Snyder tweeted an image of what he calls “the new Tactical Batsuit.” Check out those goggles. Aside from revealing Batman’s cool new suit, the tweet also indicates that it’s the last day filming – though it’s unclear if that means the film is done, or if it’s just the last day that Affleck is wearing this suit. The new threads look pretty awesome; definitely better than the Batman v. Superman suit. I like the BvS suit, it just never felt quite right in the movie. Batman is looking legitimately badass once again. He’s muscular without looking like he’s on steroids. I think this was a good choice for the film. I wonder if he will show up in several different suits for this one.